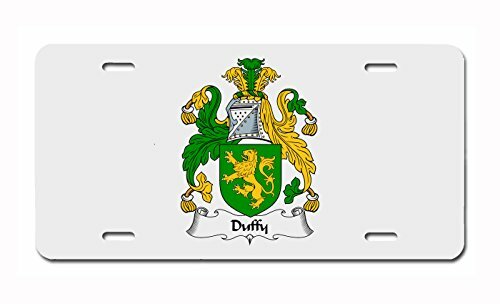 Home / Automotive / Exterior Accessories / License Plate Covers and Frames / Frames / Carpe Diem Designs Duffy Coat of Arms/Duffy Family Crest License/Vanity Plate – Made in The U.S.A.
Full Size: 6.00″ x 12.00″ x a sturdy .032 Thick. Made in the U.S.A.
High gloss UV protected aluminum. 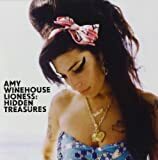 It will not rust or fade. Celebrate your heritage, thousands of crests available (English, Irish, Scottish, Welsh, Spanish, French, German and Italian) Just ask and we will create a listing for you. Carpe Diem Designs is a small family run business. All our products are individually made when ordered so that each order receives our personal attention. 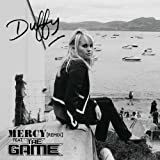 We are proud of our 98% (4.9 star) lifetime Amazon seller rating and we guarantee 100% satisfaction. 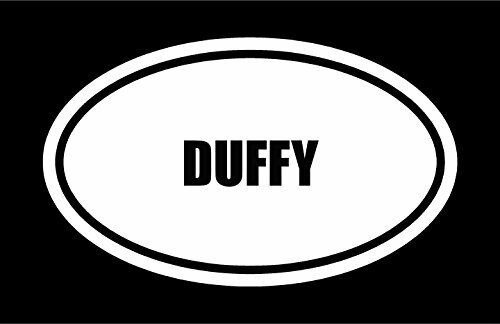 Novelty Family last name DUFFIE 6″ wide MAGNET of street sign design.